1 How to connect with God Shiva? 3 What are the reasons, why people connect with Lord Shiva? 4 There are several reasons, why peoples connect with Shiva. How to connect with God Shiva? 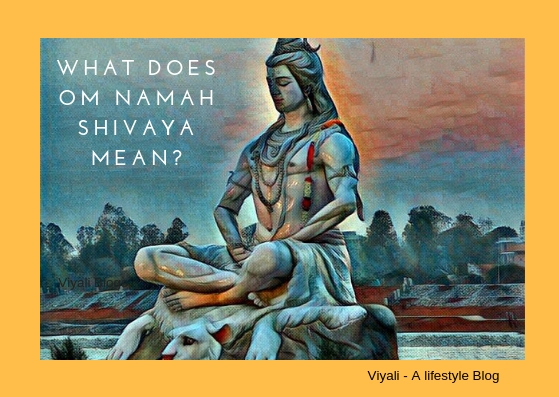 One of the most compelling questions which can transform your life is How to connect with Lord Shiva? People have various reasons to connect with Lord Shiva who is almighty and Lord of all. 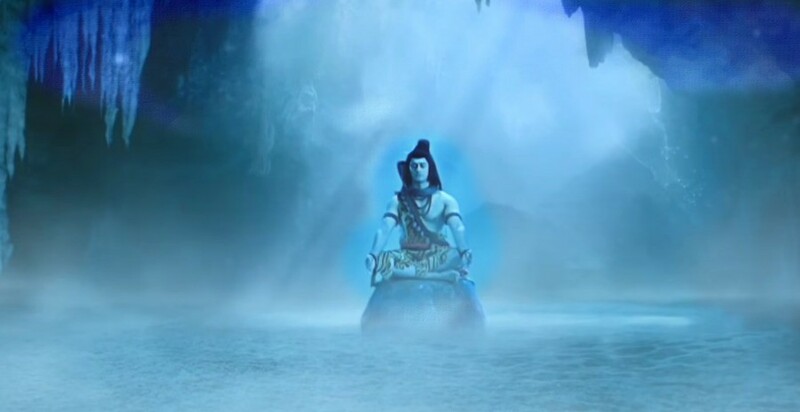 In this post, we have explained how to unite with god Shiva? 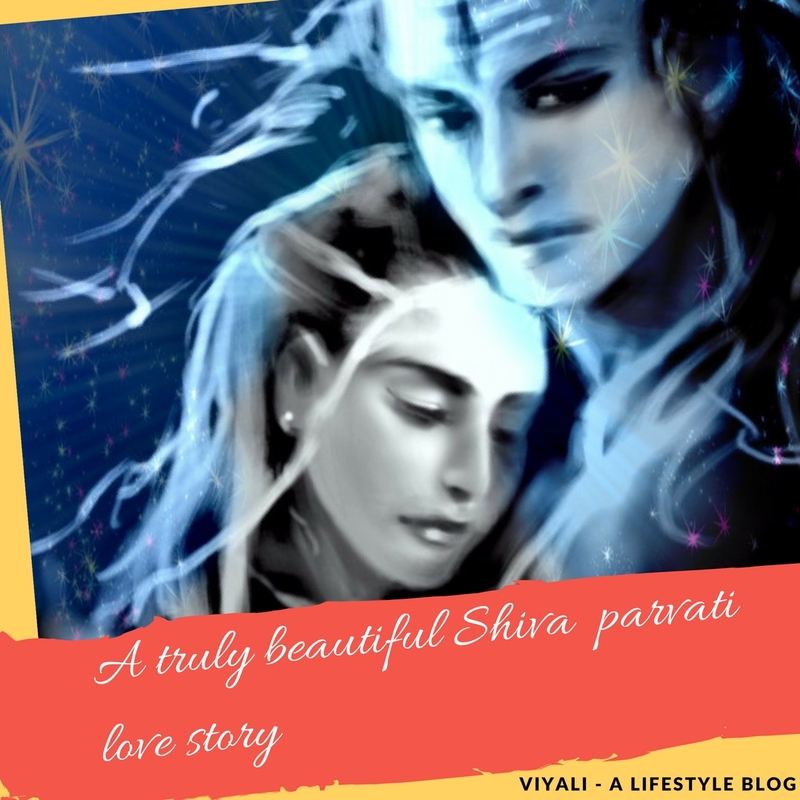 What are the reasons, why people connect with Lord Shiva? The qualities of Lord Shiva is mesmerizing, knowing them makes your life joyful. The Teachings of Shiva are practical in every aspect; therefore, a vast segment of humanity wants to learn the life lessons from Lord Shiva. 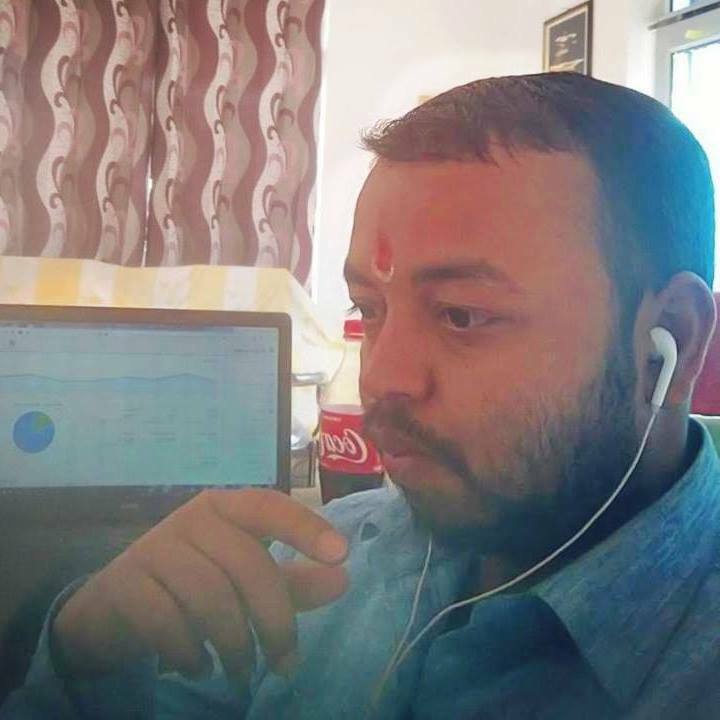 There are several reasons, why peoples connect with Shiva. 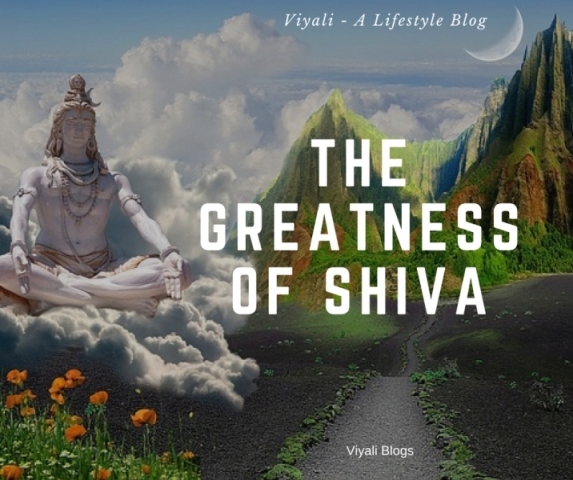 After realizing that the world is an illusion, nothing else; people want to know what is the eternal reality, and they end up acknowledging the Greatness of Shiva. In the fast-moving world, most of the kind-hearted people get deceived by their trustworthy people. After that, they start searching for someone whom they can put their faith again. Lord Shiva is that one who never betrayed anyone. To know more about Shiva's magnificence; you can read the story of Bhasmasura. One of the significant reason behind connecting with Shiva is that Lord Shiva is the greatest giver. Mahadev gives strength, courage, health, love, intelligence, wealth and fortune without even asked by his devotees. One of the profound ideas is that Lord Shiva is the supreme consciousness known as the destroyer of the darkness. Shiva frees devotees from wickedness and blesses them with Moksha. People connect with Bholenath in search of inner peace. Devotees become Aghor which means they don't remain extreme or dense. Shiva helps them to realize the beauty in nature around them. It is the reason every Shiva devotee is the defender of the rivers, mountain, & environment. 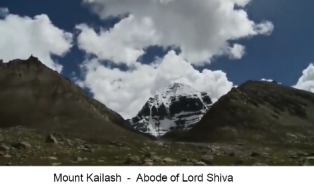 There are three ways to connect with Lord Shiva. These pathways are known as marga. All three are different paths which lead towards Shiva. Each has its importance, and all are equivalently significant. In the contemporary context, people give preference to Bhakti Marga. We will explore each marga. There are few things which you can do in the Bhakti Marga to get connected with Lord Shiva. By growing compassion within you. Sharing your resources with the people who lack every little happiness. By following the path of Dharma which means righteousness. Growing & learning every day and becoming a better version of yourself. There are no hard conventional ways to worship Lord Shiva. Mahakaal is free from all rules and regulation. The only thing which is required to get connected with Lord Shiva which is genuine reverence. If you could grow devotion for Shiva within, you will automatically become limitless. There are various powerful mantras of Lord Shiva, but if you don't know any know anyone, it is perfectly fine. You will not require any specific knowledge or mantra for understanding Shiva. Chanting of the simple mantra, Om Namah Shivaya is enough to awake Shiva within you. Lots of People believe that it gets easier to connect with Shiva through Bhakti Marga over others. Even Goddess Parvati shifted her path from Prem Marga to Bhakti Marga to achieve Shiva as her loving husband. The Bond between Shiva and his devotees is entirely special and, could not be known by others. It is the reason the Shiva devotee list contains the most influential people in history. Lord Rama and Lord Parshuram are the most famous figures of ancient India who worshipped Shiva all their lives. 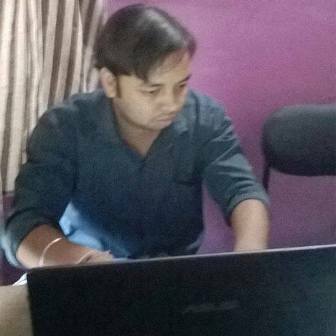 Accumulating knowledge about Shiva is the path of Gyan Marga. It is very imperative to read the authentic source of information about Lord Shiva. Yoga is also a beautiful way to get connected to Shiva. At the highest level of it, you achieve Shiva where Goddess within you get merged into Shiva in your highest Chakra Sahasrara. It is the state of absolute consciousness which is awake after knowing about your physical existence. Meditation helps in stimulating your third eye which means awakening your Kundalini Shakti. Guru Dev is wanted for that. If someone honestly wants to know, how to connect with Shiva through Gyan marga. They can read primary Vedas like Rig Veda, for simplistic knowledge they can choose, Shiva Maha Puran, and Rudra Shahita. It's is available in Sanskrit, Hindi, English, and other languages. The easiest way to collect information about Lord Shiva is to choose Gita Press publication Gorakhpur - They are the authentic source of Lord Shiva books. You can buy original books through its Authentic Online Store from Gita Press Book Shop. 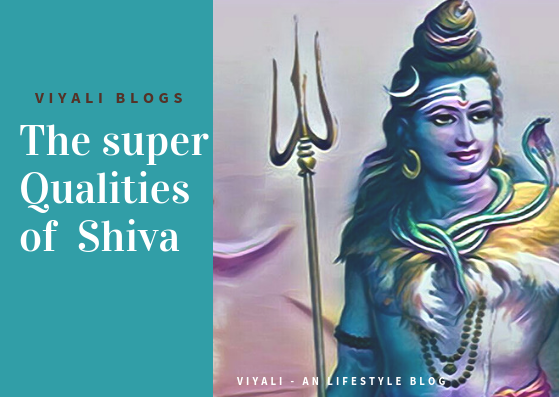 Apart from that; our blog Viyali also creates helpful, readable content on Lord Shiva, as Bhootnath Shiva is our Aradhya. Shri Shiva Leela Vanmali - श्री शिव लीला देवी वनमाली. If you are interested in understanding, how to connect with Lord Shiva through Gyan marga then read Shiva Maha Purana. Prem Marga is the third way which leads towards Shiva. Goddess Shakti is the consort of Shiva; She keeps manifesting herself to get married to Shiva. Goddess Sati used the Prem marga to achieve lord Shiva as her husband. After crossing all the barriers; She was married to Rudra but unfortunately, that union didn't get successful, and Goddess Sati had to manifest herself as Parvati. 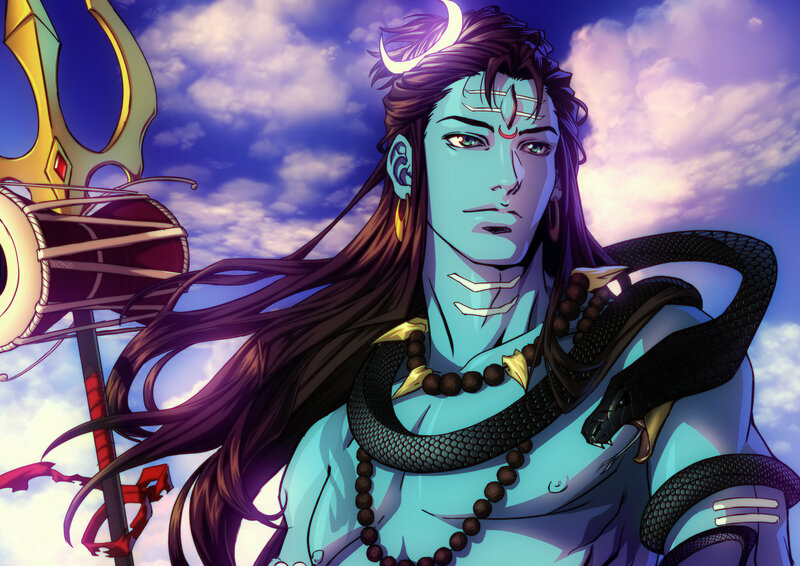 In this post, we have shared how someone can connect to Lord Shiva. 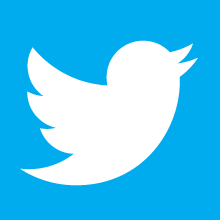 You can also like our Facebook page for more updates or follow us on our twitter handler. To get notified through email, we invite you to subscribe our blog through email and its free. Thanks again, stay healthy and keep smiling.